Fortnite-Inspired? 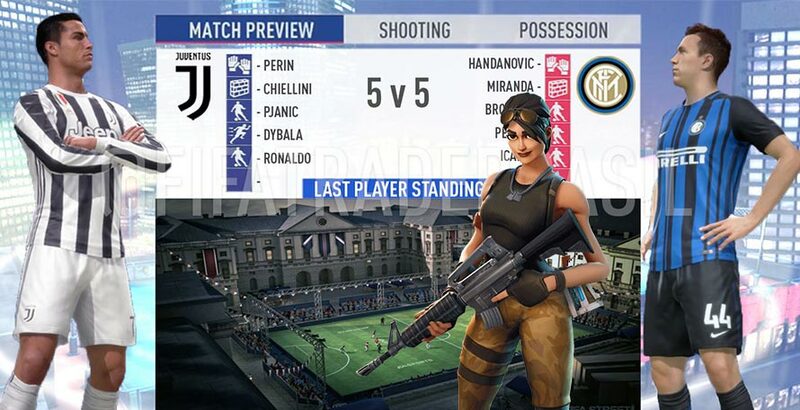 FIFA 19 Will Feature 'Survival Mode' - But Will It Include FIFA Street? Recently there have been a lot of intriguing rumors regarding FIFA 19. For one, the game will feature a totally new mode dubbed 'House Rules'. Available both offline and online, this new mode will see each team lose a player when they concede a goal. Once a team has lost five players it has lost the game. On top of that, the FIFA 19 House Rules mode will not include a referee. It will be possible to hack down players as you wish and there will be no offside. This mode has been confirmed to be in the game. 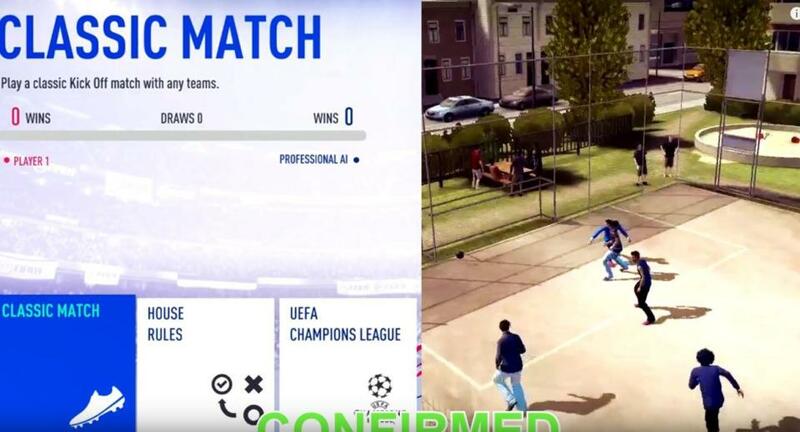 Meanwhile, it was also rumored that FIFA 19 could get a FIFA Street like mode. Whilst a very convincing image circulating on Twitter was quickly debunked as fake, EA Sports had a very interesting statement on the matter. Are you looking forward to FIFA 19, which will be launched in late September? Comment below.